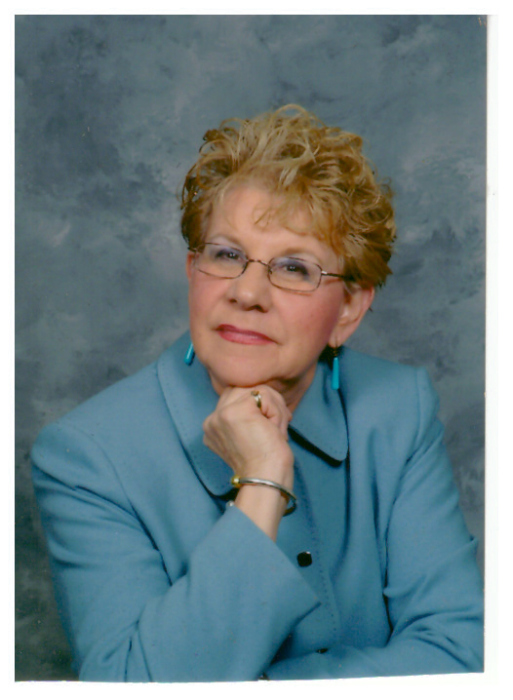 Obituary for Veronica Jean (Krajcovic) Farr | Jobe Funeral Home & Crematory, Inc.
Veronica Jean (Krajcovic) Sovec Farr age 86 of Monroeville, PA on Thurs., Nov. 29, 2018. Loving mother of Frank M. Sovec (Marjorie), brother, William Krajovic, and many nieces and nephews. Jean was preceded in death by her parents, Emerick Krajcovic and Veronica Turak Krajcovic; first husband, Frank G. Sovec; second husband, Kenneth E. Farr; two sisters and seven brothers. She was very active with Pittsburgh Symphony East, Murrysville Ladies Golf League, and Monroeville Senior Center; and set up floral arrangements in the chapel of Forbes Hospital for many years. Jean was an active member of St. Bernadette Church and was a Eucharistic Minister. She also enjoyed rollerskating and polkas. Friends will be received Sunday, Dec. 2, and Monday, Dec. 3 from 2-4 and 7-9 PM at the JOBE FUNERAL HOME & CREMATORY, INC. (MONROEVILLE/PLUM CHAPEL) corner of Beatty Rd. and 48 North, Monroeville (412-856-4747). Funeral Mass will be celebrated at St. Bernadette Parish at 10:00 AM on Tuesday, Dec. 4. In lieu of flowers, memorial contributions may be made to St. Bernadette Parish, her long time parish, or Pittsburgh Symphony East, as a showing of appreciation for the wonderful programs they put on at Redstone, of which Veronica was so fond. Interment to follow at St. Augustine Cemetery. 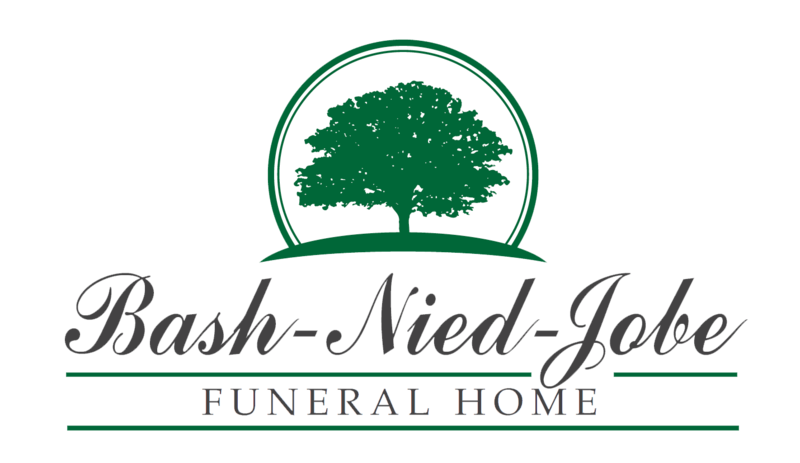 www.jobefuneralhome.